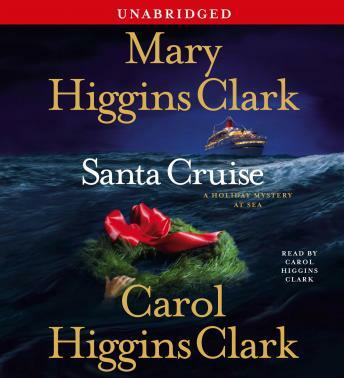 America’s Queen of Suspense—Mary Higgins Clark—joins forces with her daughter Carol—bestselling author of the Regan Reilly mysteries—in this fast-paced novel set on a special holiday cruise that sets sail from Miami the day after Christmas. Alvirah Meehan, lottery winner turned amateur sleuth, and private investigator Regan Reilly are guests, along with their spouses, on the “Santa Cruise.” The cruise is a gift from Commodore Randolph Weed to a select group that “has made the world a better place.” His largesse is prompted by the desire to create a buzz about his new cruise ship, the Royal Mermaid, as she sets out on her maiden voyage. Great book. Loved the story and the number of characters. Surprise ending was fun.